to our customers exact requirements. 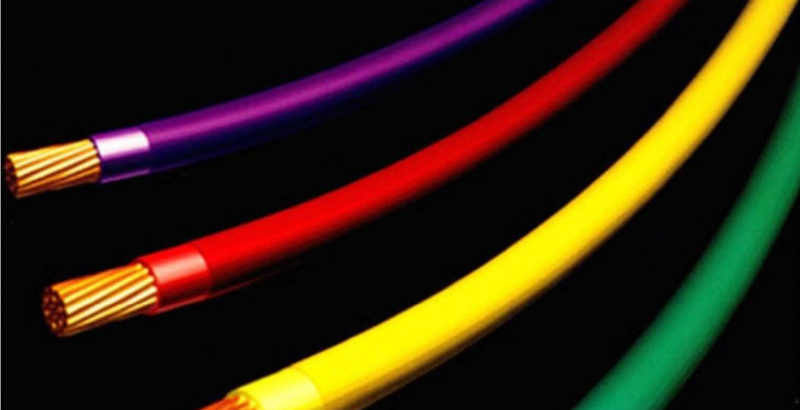 Wire, Cable, and Much More! separately to an exact match. Your Design - We Define! President is Inducted into the Hall of Fame! Congratulations to Ronald P. Hoffman as he is inducted into the Western Plastic Pioneers Hall of Fame! Non Phthalate is Where We Are At! 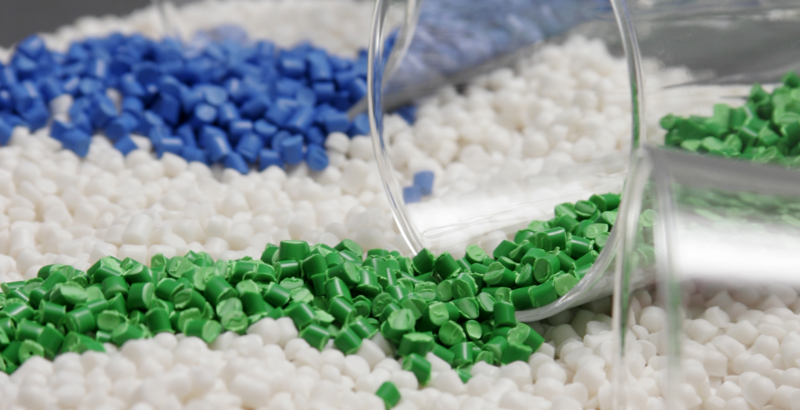 Hoffman Plastic Compounds is proud to announce all of our flexible compounds contain non-phthalate or phthalate free plasticizers. 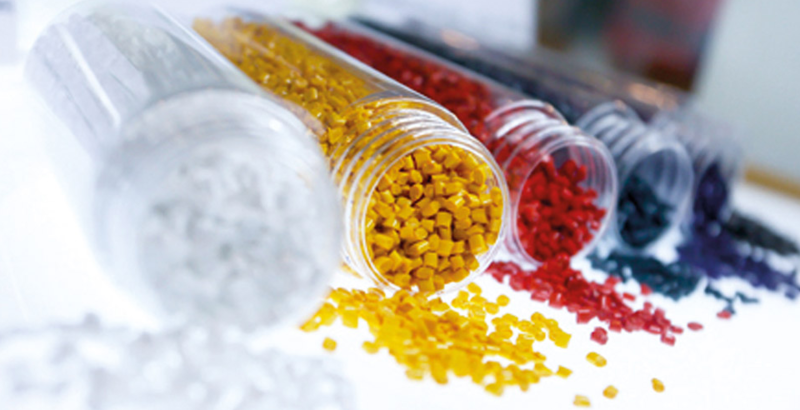 Our compounds conform with ECHA, REACH, RoHS, and more. 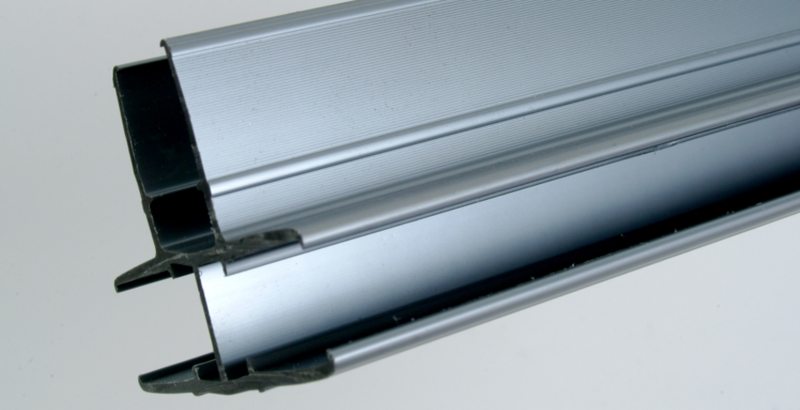 Since 1970, Hoffman Plastic Compounds have produced millions of pounds of PVC vinyl compound material throughout the world. Manufacturing both rigid and flexible compounds, Hoffman has supplied our customers with the best customer service within our industry as we stand behind our products and providing the best customer support along with the fastest lead times that are second to none. Contact our Customer Service department as you will be greeted with a REAL human voice everytime and they will be happy to answer your questions relating to our products and services and can direct you to the right support team. Call us today at: 323.636.3346. © 2015 Hoffman Plastic Compounds, Inc.